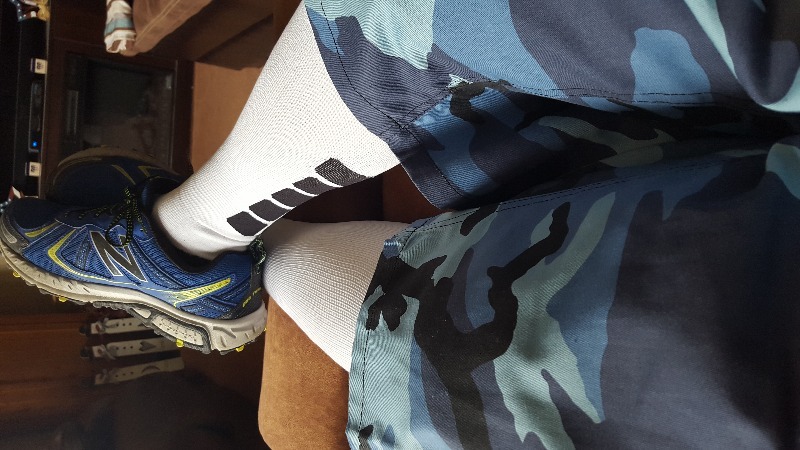 The Knee High Compression Running Socks for Men or Women by X31 Sports, are the ideal sock for any athlete, whether they are running, cycling or just recovering from a hard training session. Padded Heel, Foot and Toe Box. Injuries like shin splints, plantar fasciitis and foot pain can significantly derail your training and preparation for an upcoming race, marathon or triathlon. That’s why we’ve designed these Compression Running Socks to help improve recovery times and prevent those annoying injuries that plague so many of us. 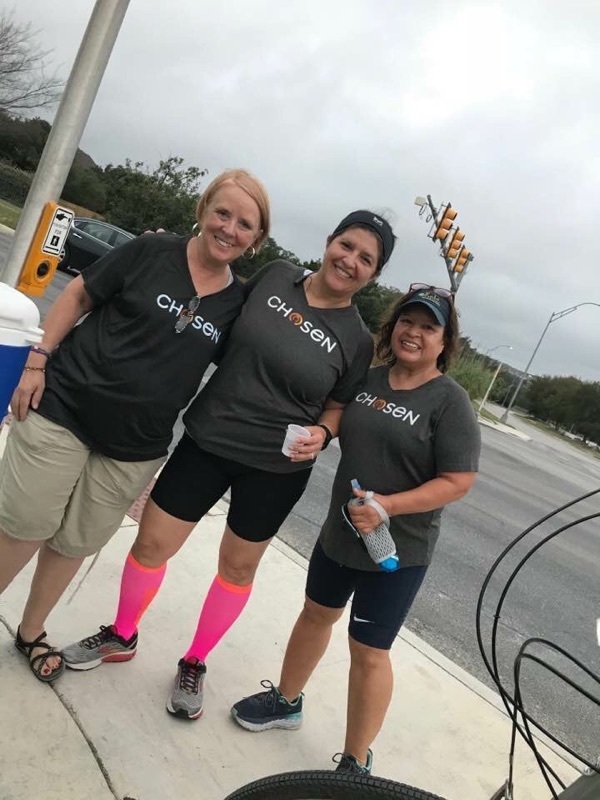 With 15-20 mm Hg graduated compression, our aim is to help you prevent those pesky shin splints, and with improved circulation, reduce recovery time. A cradled heel and soft snug toe box helps reduce friction and prevent blisters. Plush extra-padded sole, specifically the balls of the feet and the heel, improve the sock absorption to reduce the pounding your legs take during long runs. A reinforced arch support is designed for those prone to, or wanting to prevent plantar fascia pain. By using a moisture wicking microfiber (Nylon6), your feet will stay dry and comfortable all day long. After buying various brand, I was delighted to find these. They are by far superior to the other brands I tried, For the money they are an outstanding value. I've bought 6 pairs to date and plan to buy more. I have yet to wear them in warm weather, but doubt they will be ideal for warmer temps. I don't know yet how long they'll hold up but they seem to be made of robust material and sound construction. I love my compression socks!! This was my third order with X31. 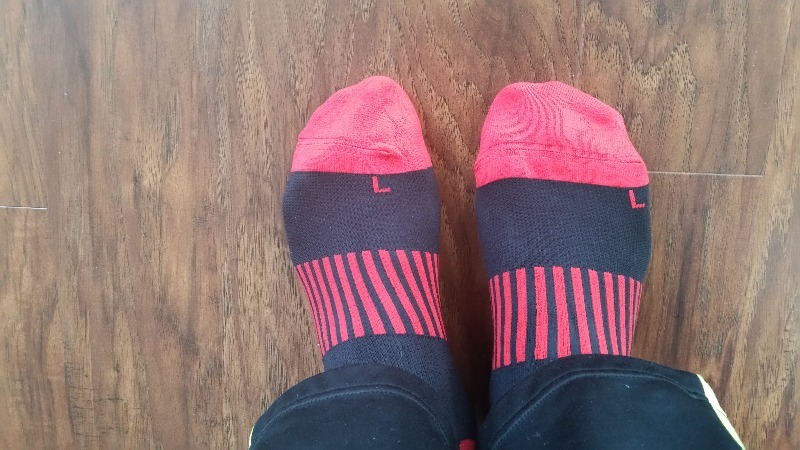 My wife loves these socks! Super fast delivery this order. Didn’t think they would make it before Christmas. It wasn’t needed, but getting an ETA of the delivery for tracking would have been nice. I only got notice that the order had been started. I purchased these socks for my daughter in law for her birthday. She loves them. Great support for an active person. Also surprisingly comfortable and easy to put on. I wear them all the time.